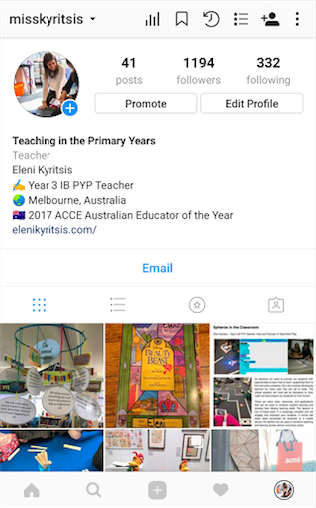 Instagram has long been a social media platform used by teachers to connect and share the wonderful teaching and learning happening in classrooms all around the world. Just as Twitter, Pinterest, and Google+ bring teachers together, Instagram allows teachers to capture and share images of their classroom inspiring others with ideas, resources, and motivation to improve our profession. After using Instagram socially since it launched in 2010, I recently created a professional account to connect with this community. In doing so I have been amazed by the ideas this network of teachers share every single day.